FAIYAHHH! 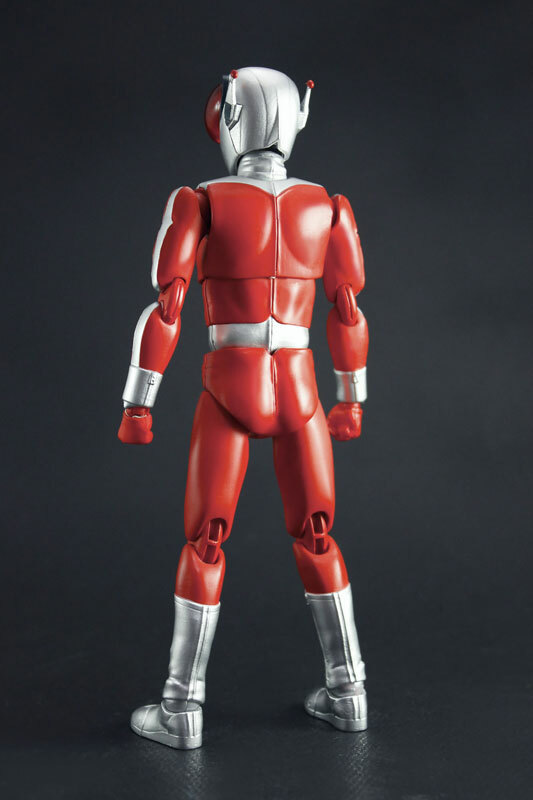 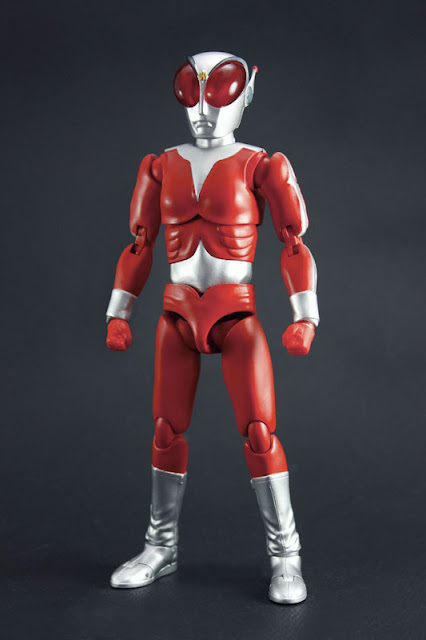 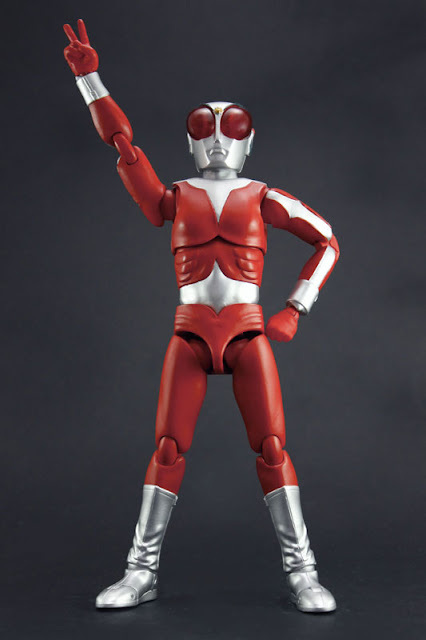 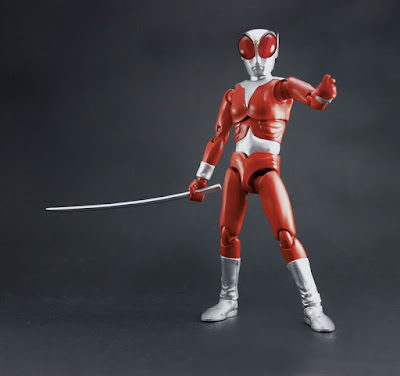 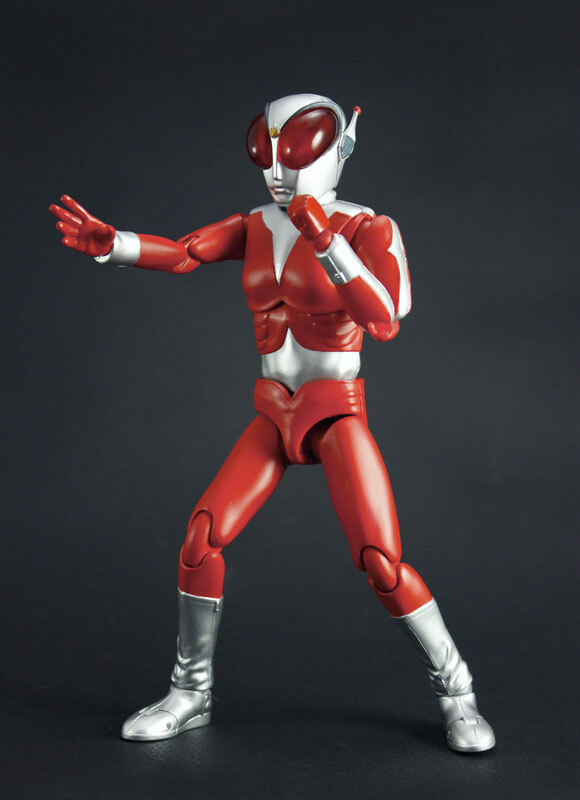 It's time for the Kyojin Heroes to get some display space on your shelves as the official images for a new line of action figures, Evolution Toy, introduces you to one of their first offering: Tsuburaya's Fireman from 1973! Popularly known as "Magma Man" back in the 90's when it was airing in the Philippines, Fireman will come completely packaged with five pairs of replacement wrist, Fire Knife, Fire Jack and 2 Fire Bracelets. 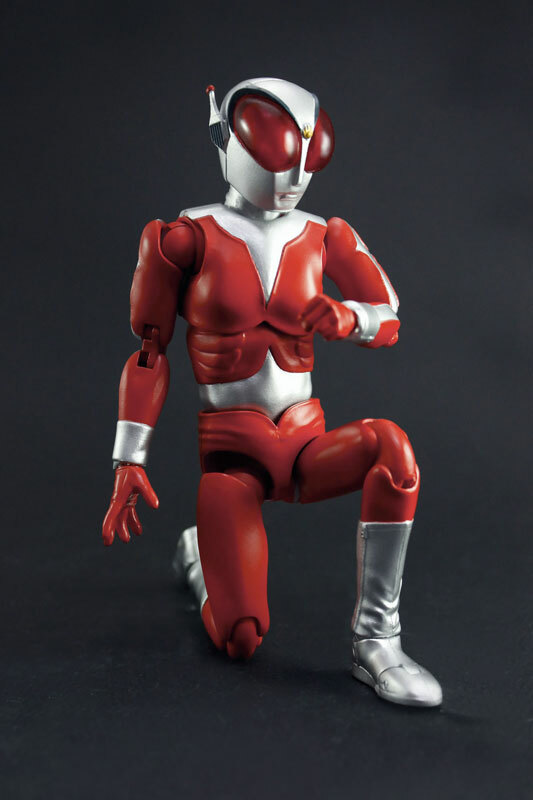 Evolution Toy Fireman is set to be released this December 2017 and will be priced at 9,072 yen. 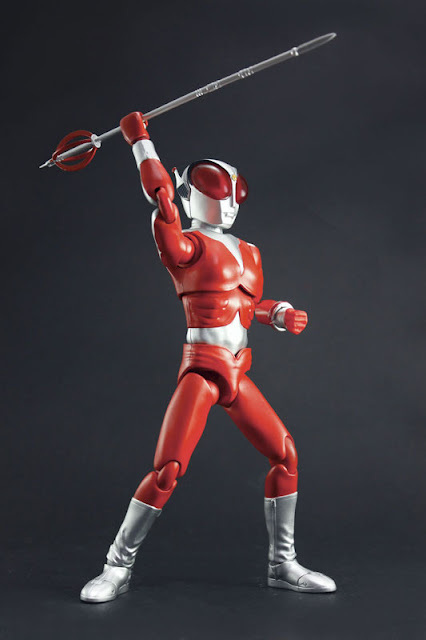 Are you ready for a new figure line to grace your collection?